Samsung Galaxy Note 4 is set for a big unveiling at IFA this September on 3rd. 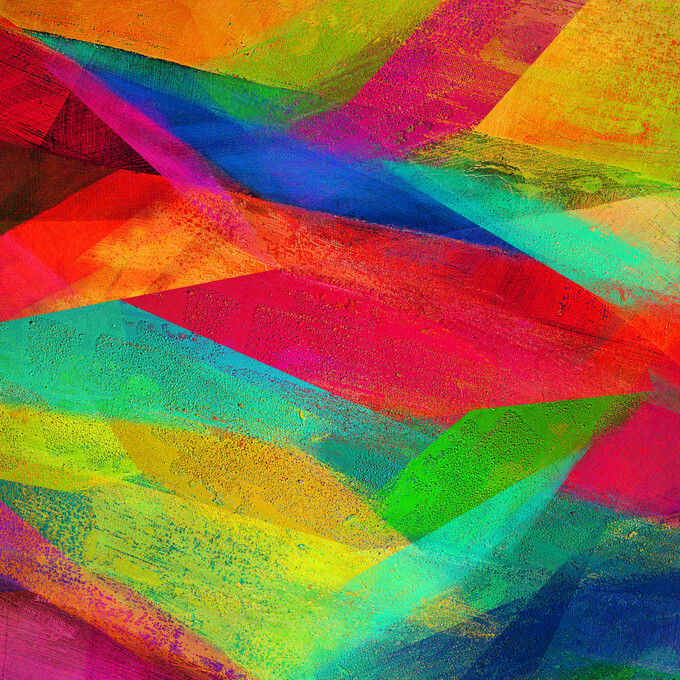 We already looked at some beautiful art that intends to make the Quad HD display of Note even prettier (you can download the Galaxy Note 4 wallpaper from this link). Right now, we are looking at some Galaxy Note 4 front render showing a pretty good device. This latest Samsung Galaxy Note 4 render actually resonates with the earlier rumors of Sammy going for a more squared body. The device sports a metallic frame just like Samsung Galaxy Alpha. It was also rumored last week that Samsung will at least launch three new products with metal thrown in the designing. Samsung Galaxy Note 4 render comes through an anonymous source and has been sent to Androidauthority. 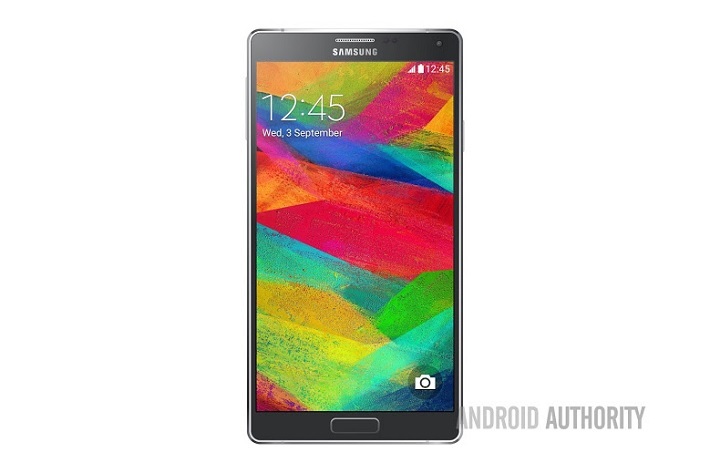 Render shows off a rather beautiful Note 4 with very thin bezels and squared form factor. It also carries the same wallpaper earlier released. Another point to note here is that earlier we saw similar images of Samsung Galaxy Note 4 that also showed quite a similar form factor. We can’t be sure how legitimate this particular Note 4 render is, but if the number of rumors and leaked images are to be believed, we are looking at a rather squared phablet with thinner bezel and a metal frame.